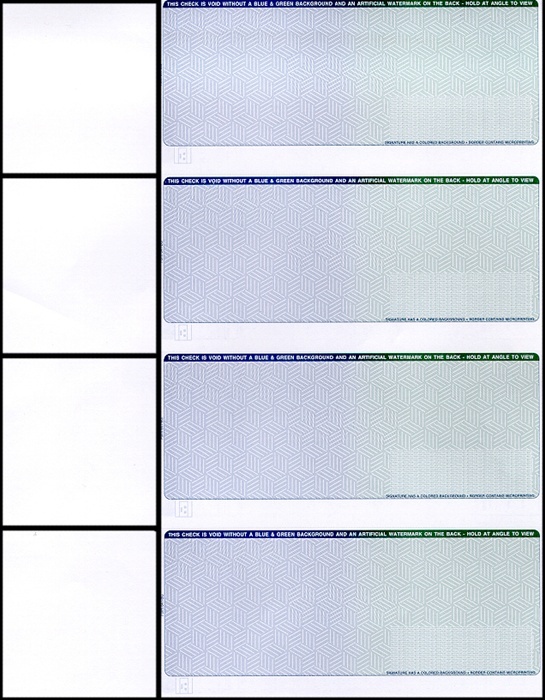 We like the look of the blended blue/green colors and the way these checks fit the template of our pending software. A very professional appearance. 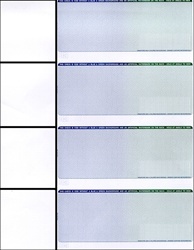 We plan to edit the signature block in order to move forward with branch-wide purchases.